[UPDATE] A press release has been published, and attached at the end. BMW says it will unveil the 2 Series Gran Coupe in production guise in November at the Los Angeles Auto Show and will have the car on sale globally by mid-2020. The press release goes on to reiterate the next-gen 1 Series hatchback is due to be revealed later this year. 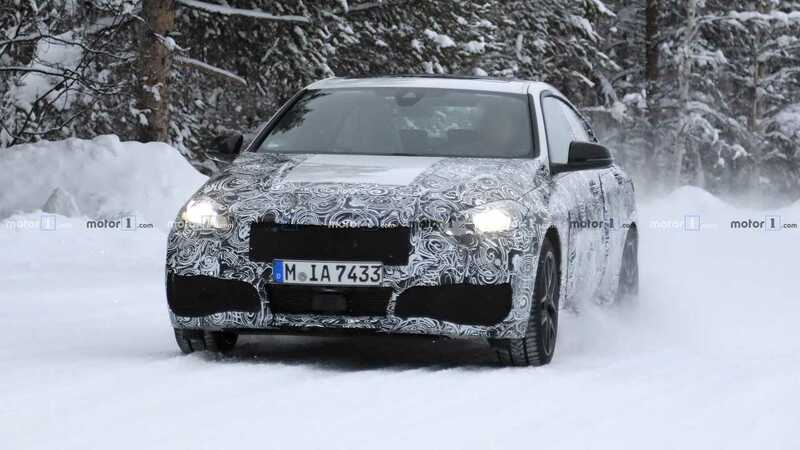 After several batches of spy shots and our own speculative render, time has come to have a first official look at the 2 Series Gran Coupe. BMW’s belated answer to the Mercedes CLA is shaping up to be “sporty, elegant, extravagant” according to the Facebook post published on the company’s official page. Finished in a rather lovely turquoise shade, the niche model isn’t willing to reveal much just yet, but we do get to see those sleek taillights. The spoiler lip indicates this isn’t an ordinary version of the 2 Series Gran Coupe, but a sporty one that could be of the M Performance variety. The biggest piece of the puzzle is represented by the car’s status – whether it’s a production model or only a concept. After all, BMW did preview its bigger brother, the 8 Series Gran Coupe, with a concept, so it would make sense for the new kid on the swoopy sedan block to be shown first as a concept before morphing into a road-going car. As you have probably heard by now, the first-ever 2 Series Gran Coupe will have something in common with the two minivans also from the 2 Series lineup, the Active Tourer and the Gran Tourer. We’re talking about a front-wheel-drive platform (although not the same one) whereas the coupe and cabriolet versions are expected to soldier on with a RWD architecture. Latest intel suggests the higher-spec model will be offered with xDrive, with the U.S. models bound to come exclusively with an all-paw setup. The hottest of the bunch will allegedly be an M235i model with a little over 300 horsepower, AWD, and an eight-speed automatic transmission as standard equipment as seen in the X2 M35i small crossover. 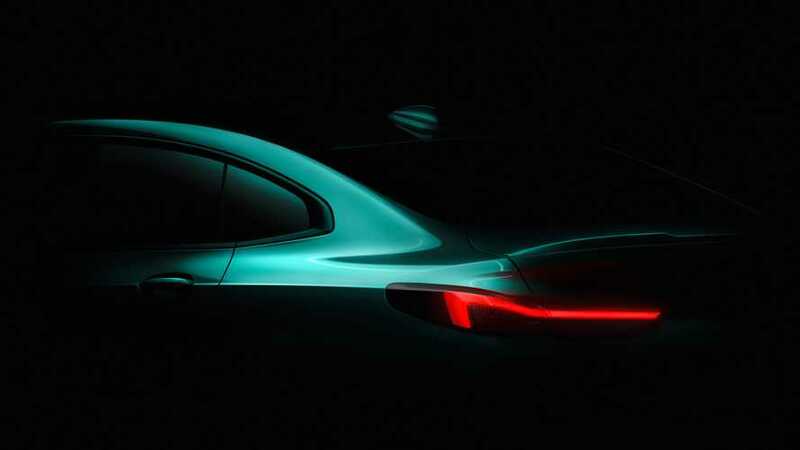 We’re expecting the 2 Series Gran Coupe to be shown next month, presumably in concept form, either at Auto Shanghai in China or during the New York Auto Show.